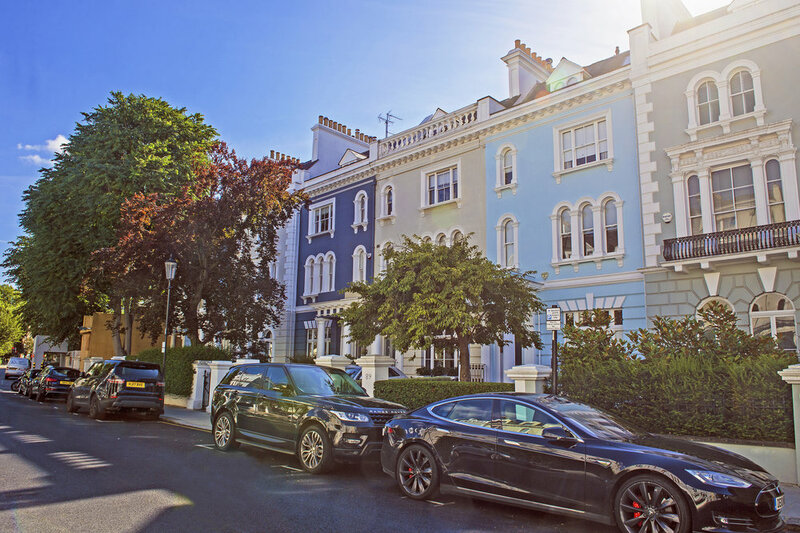 The Rich Group is a property investment and development company that is primarily active in the residential and retail property market in London, the south of England and Europe. Notting Hill has long been regarded as one of London’s most vibrant and fashionable areas. 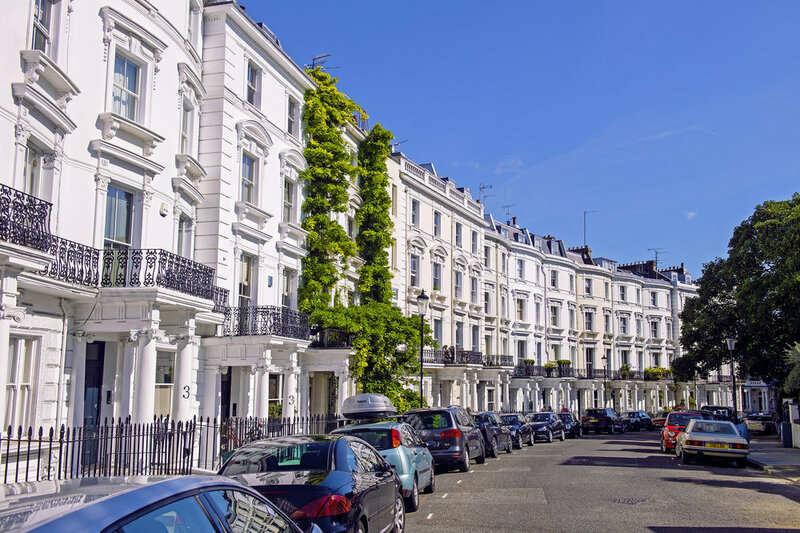 Easily accessible from the central London’s West End, it is home to the world famous Portobello Road antiques market as well as the annual Notting Hill Carnival. In recent years, apart from visitors and tourists, the area has also attracted an affluent residential population. The area’s distinctive and elegant period terraces and squares sit side by side with an eclectic mix of antique shops, independent specialist retailers, fashion outlets and delicatessens, as well as a lively range of bars, pubs, cafés and restaurants. 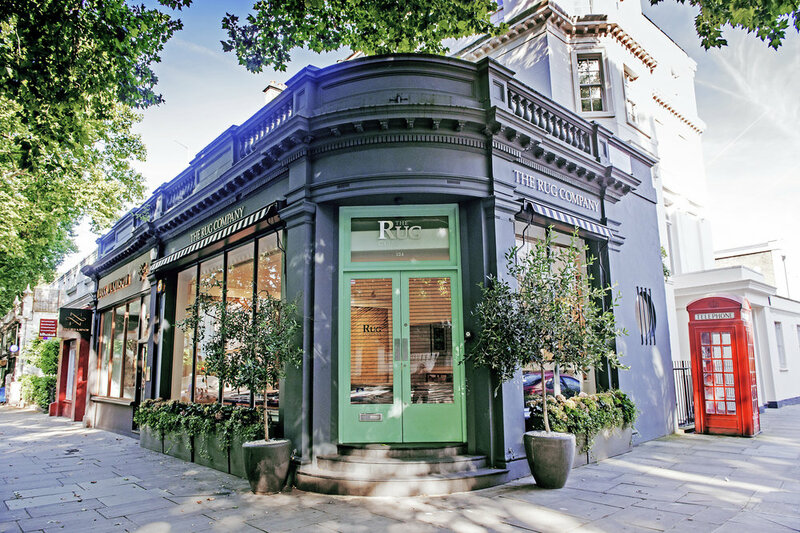 Utilising its experience gained over many years in neighbouring Holland Park, the Group has acquired several shop units, all of which are let to successful independent retailers. All the properties are in locations that benefit from a high level of pedestrian traffic in this busy part of London, popular with visiting tourists and local residents alike. Over the last couple of years the Group has acquired several flats, all of which have been successfully let in what is locally a buoyant residential marketplace. In accordance with Group policy, all the properties have been refurbished to the highest standards and in sympathy with each individual building’s original period style. 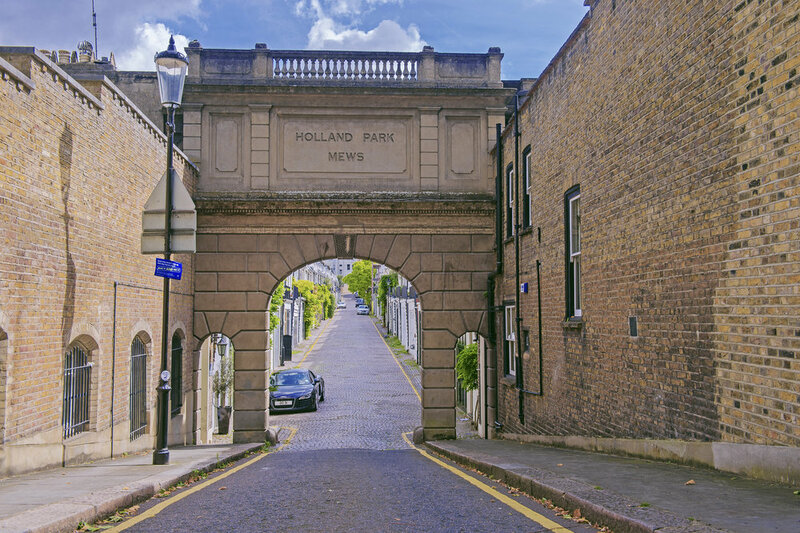 The Holland Park area is one of the capital’s most prestigious residential neighbourhoods. 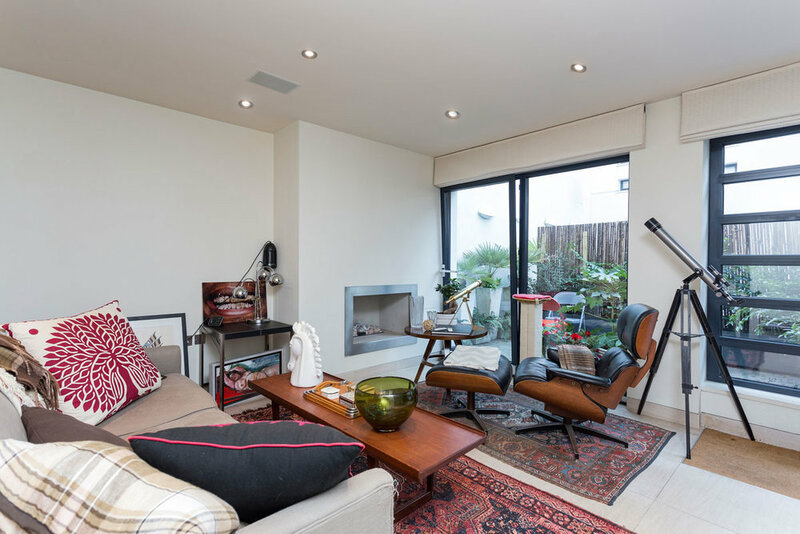 Close to the West End with its historic and cultural attractions and with excellent access to the City, its distinguished architecture makes it a highly desirable part of London in which to live. At its heart is Holland Park Avenue with its array of independent specialist retailers, restaurants and cafes, including many leading names in shopping for food, wine and home furnishings. Bordering the Avenue are the green open spaces of Holland Park itself. 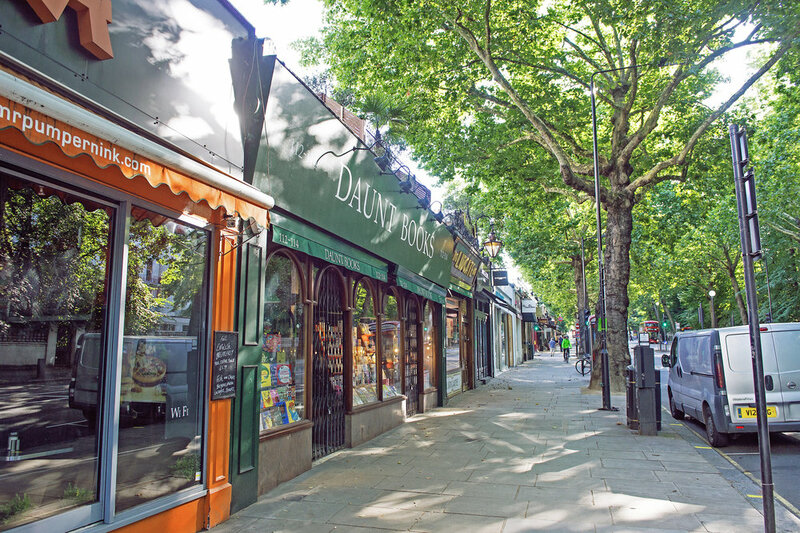 Leading names in London retailing and specialist independent shops are amongst those who are tenants in both Holland Park Avenue and neighbouring Notting Hill. Quality independents include book retailer Daunt Books, artisan chocolate shop Melt and Italian delicatessen Speck. 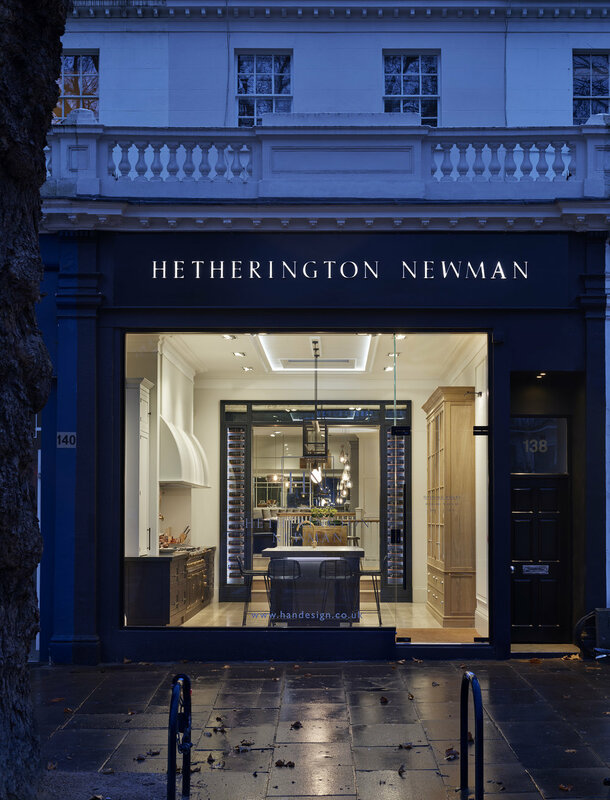 Internationally known names in interior furnishings such as The Rug Company and leading furniture and kitchen designers Mark Wilkinson and Bulthaup have joined well known London retailers such as Patisserie Valerie, Lidgates Butchers and fine food and wine merchants Jeroboams. The Group’s portfolio includes 40 houses, flats and mews properties. 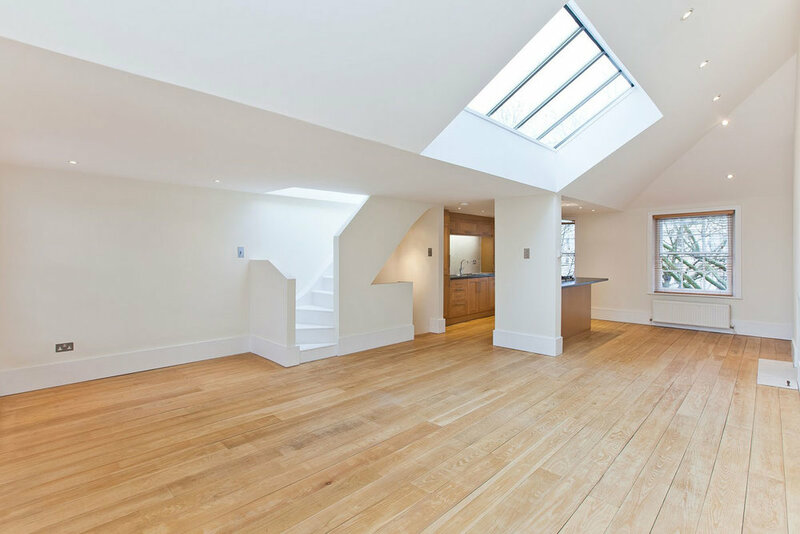 Original buildings have been restored or redeveloped and all have been refurbished to the highest standards. Some of the properties have been sold on long leases while others have been retained to satisfy a buoyant lettings market. Demand for properties in this prime residential area remains high and The Group has a continuing acquisition programme.